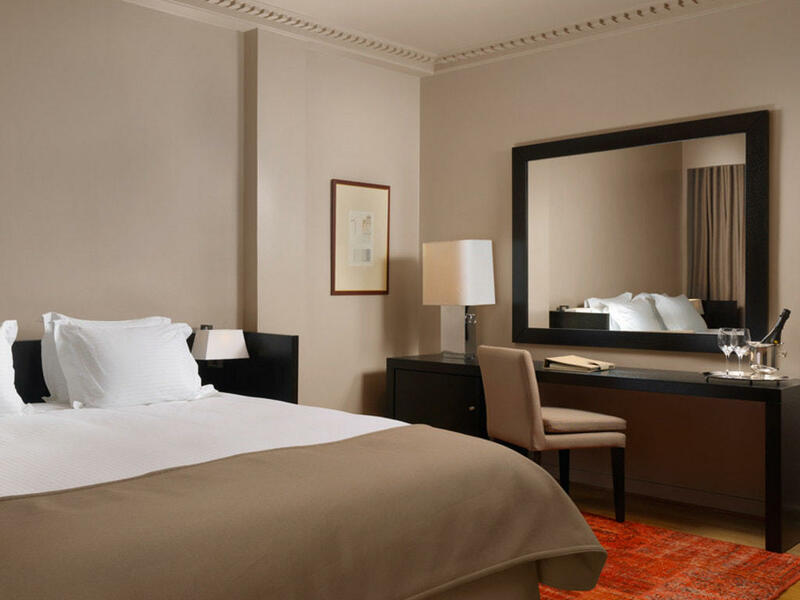 Provide yourself the opportunity to be amazed when walking in one of our Acropolis View Suites. 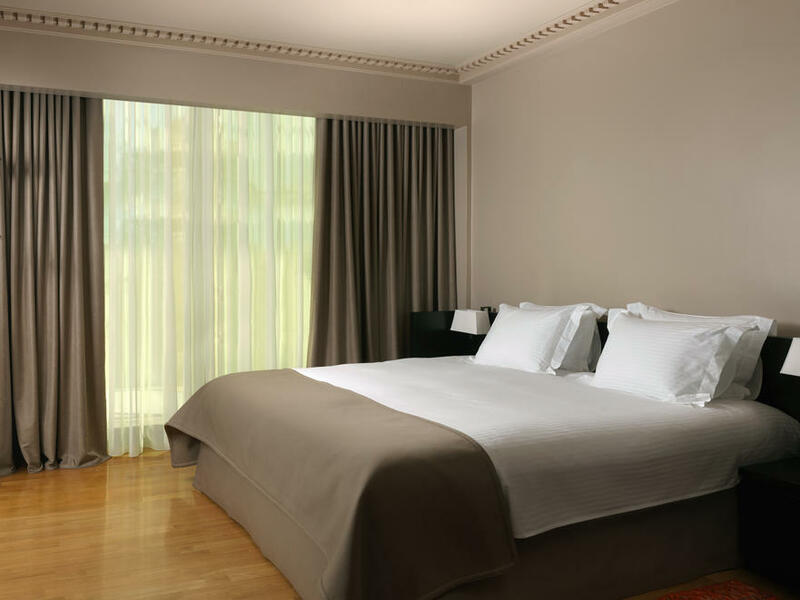 The NJV Athens Plaza offers guests elegant and deluxe suites overlooking the city and the mesmerizing Acropolis. 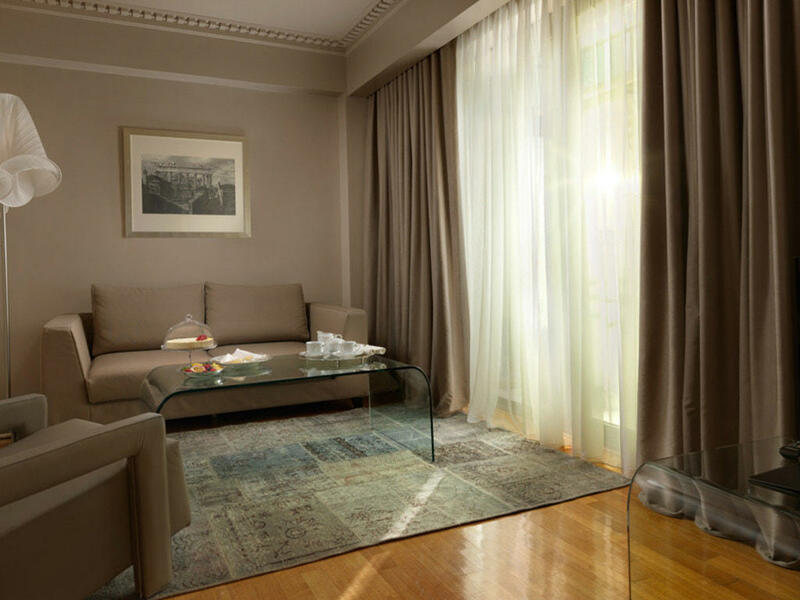 Spacious, tastefully decorated with tranquil colors, these suites are located on the renewed 9th floor of the hotel. Featuring modern amenities and magical views of the Sacred Rock of Acropolis, they are the perfect choice for all travel types.